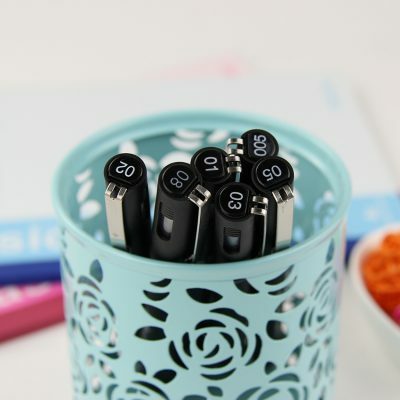 One order comes with 3 pens of your choice of pen tip size! 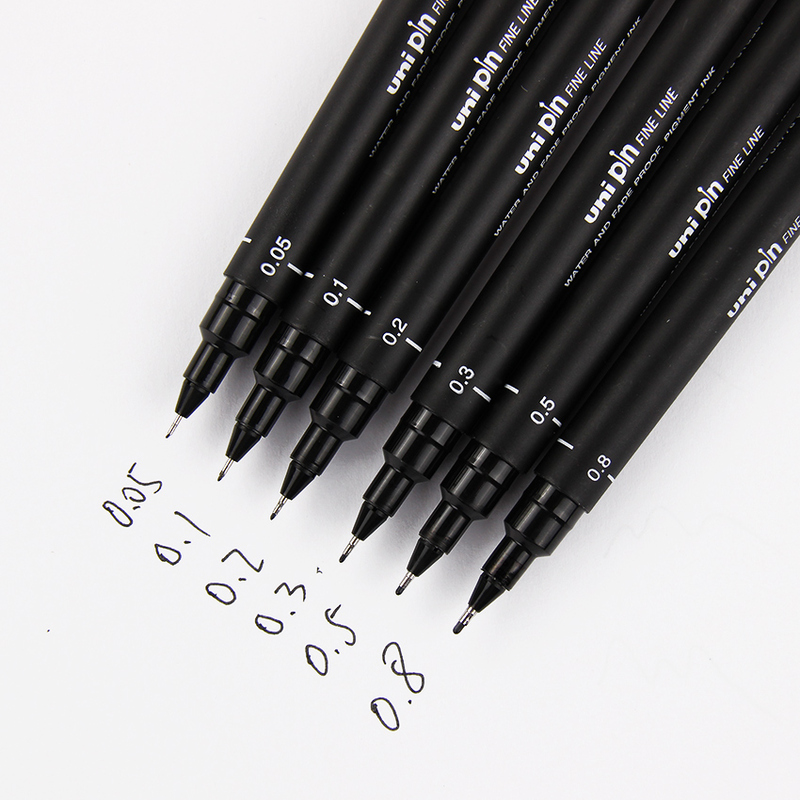 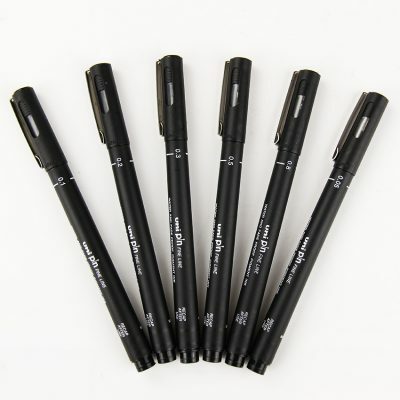 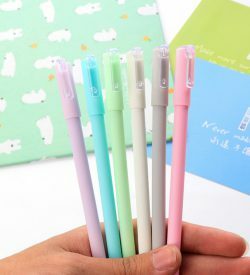 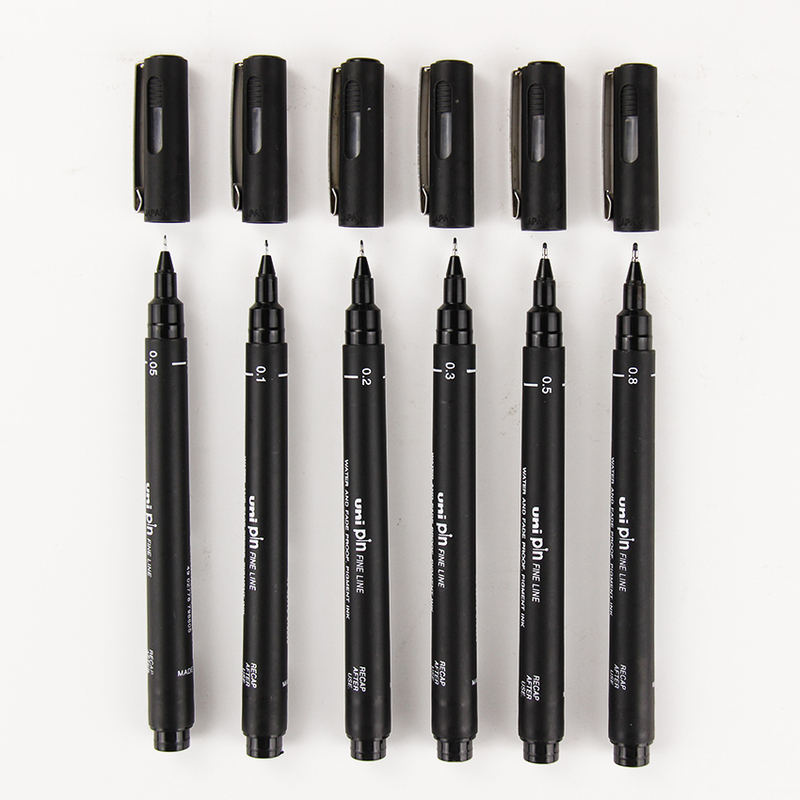 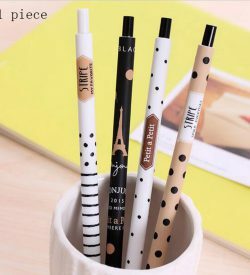 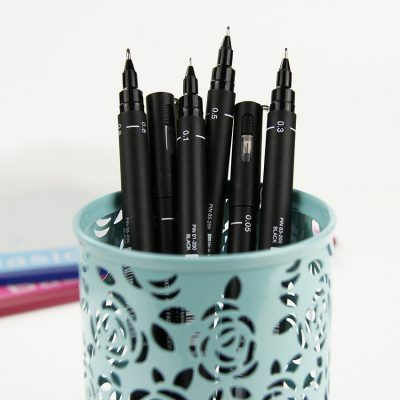 These Uni Pin fineliner drawing pens don’t smear and have waterproof ink. 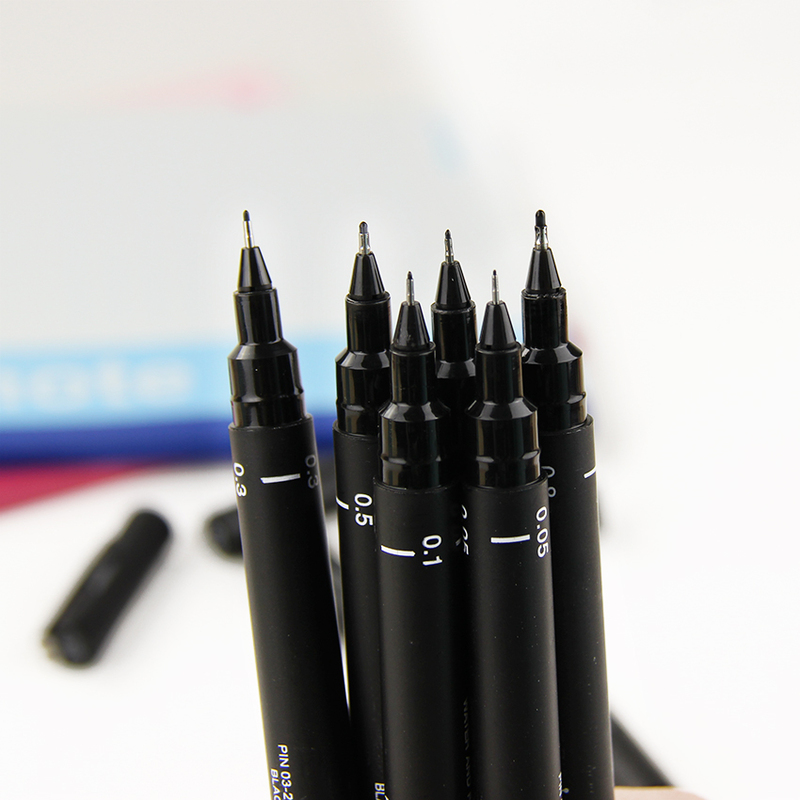 Get yours in 0.05mm, 0.1mm, 0.2mm, 0.3mm, 0.5mm, or 0.8mm. 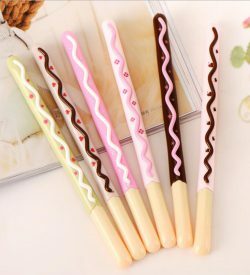 Excellent price for what you get. 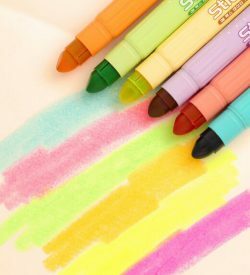 I use these all the time for creating my bullet journal spreads.